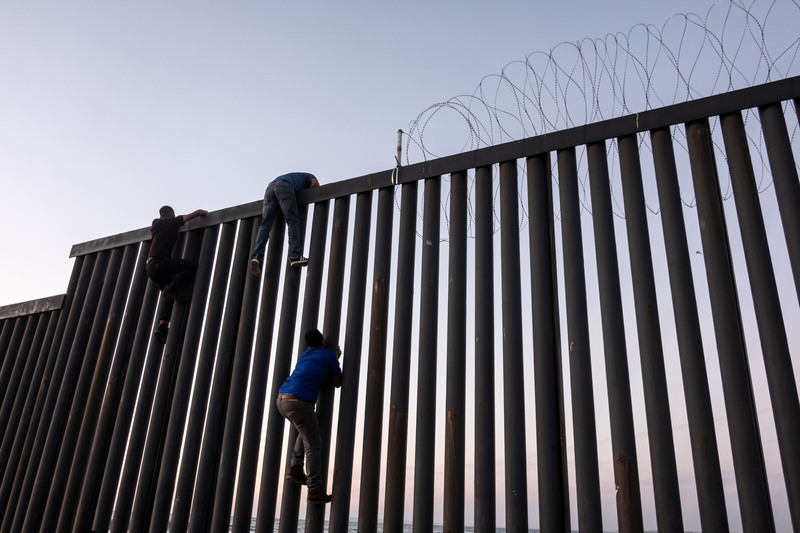 The Trump administration will not relent on its demand of Congress for $5 billion in funding for a proposed wall along the U.S. southern border despite it meaning a partial government shutdown that will extend at least until past Christmas. The partial government shutdown is the third of 2018 and represents a bitter fight within Congress over President Donald Trump’s signature campaign promise. Democratic congressional leaders Nancy Pelosi and Chuck Schumer have declared that they will not appropriate a single dollar in taxpayer funds towards a border wall and are only willing to provide approximately $1.3 to 1.6 billion in “border security” funding.